In October, Gildan joined industry peers as a signatory of a multi-stakeholder initiative to safeguard workers in the global apparel supply chain. Developed by the American Apparel & Footwear Association and the Fair Labor Association, the new Apparel & Footwear Industry Commitment to Responsible Recruitment (“the Commitment”) is a proactive industry effort to address potential forced labor risks for migrant workers in the global supply chain. More than 120 brands have committed to work towards incorporating the Commitment into their social compliance standards by December 31, 2019. 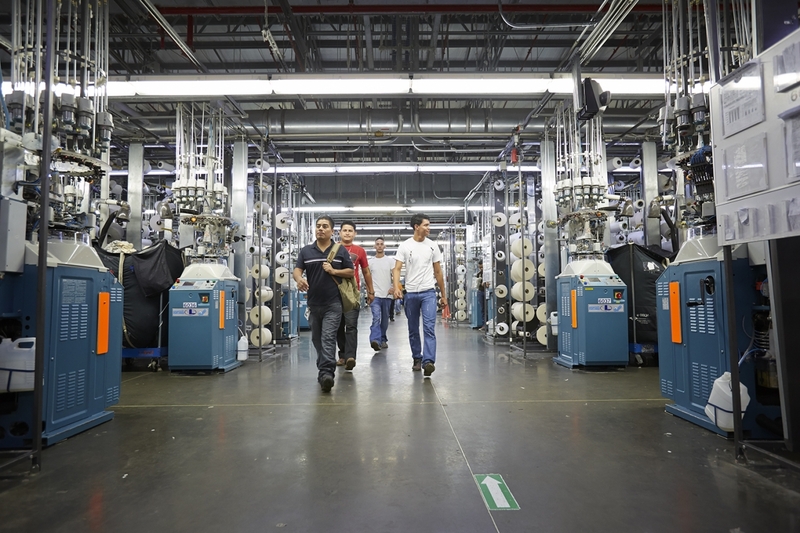 Gildan continues to support the AAFA and FLA’s notions that workers should not pay for their job; that workers should retain control of their personal documents; have full freedom of movement and be informed of the basic terms of their employment before joining the workforce. The Commitment mirrors a fundamental principle in Gildan’s Code of Conduct which underscores that the Company and its business partners will not use forced labour, including prison labour, indentured labour, bonded labour or any other form of forced labour. The Company’s suppliers are also contractually bound to adhere to these principles as a condition of doing business with Gildan. Gildan’s Social and Sustainable Compliance Guidebook creates a framework for third party contractors and supplier facilities to help meet Gildan’s compliance benchmarks and to improve their adherence to and/or application of laws, principles, conventions, standards, and codes that protect and promote workers’ rights. It includes guidelines to prevent situations of forced labour in recruitment. A policy that states that workers will not be required to pay recruitment fees or post bonds or deposits for their employment. A Policy that states that workers will be paid directly by their employers and that no workers under debt, bind or other obligation that prevents direct payment of wages will be hired. Procedures that eliminate or preclude hiring of domestic workers through a third party or middleman who holds the contract with or is responsible for paying workers’ salaries and benefits. Compliance with these standards is verified during social compliance audits. Any non-compliance observed during the course of these assessments would require corrective remediation. Finally, Gildan has made grievance mechanisms available to workers, allowing them to lodge concerns that are addressed in a systematic manner so as to protect employees’ privacy and shelter them from any potential reprisals.